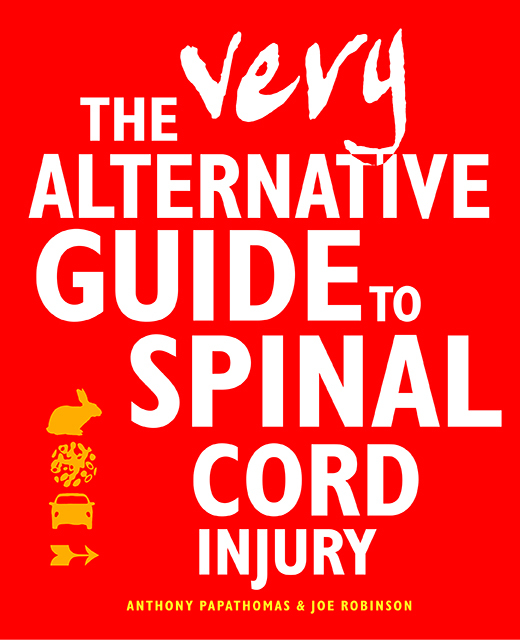 Very Alternative Guides is a new series of books aiming to tackle medical issues from the point of view of the people who have experienced them at first hand. 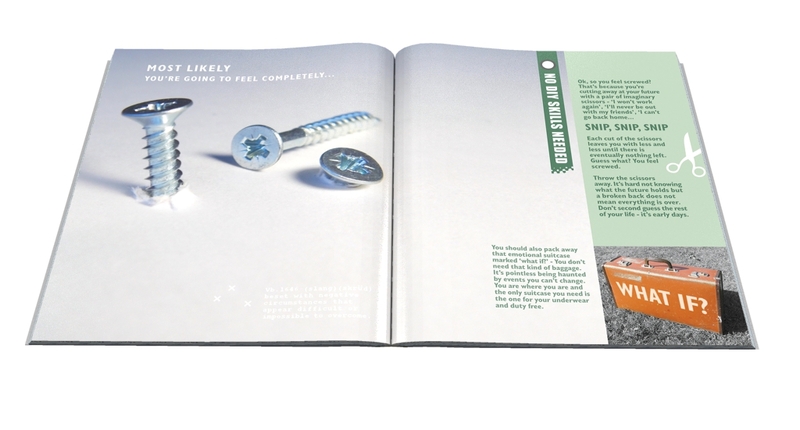 They mix text, advice, graphics, images, photographs and humour to help people come to terms with the issues they will encounter following a major operation. The aim of the books is to provide patients and people recovering from specific injuries with material which can provide help and support through relating what they are likely to come up against and the advice and experience of people who have been through it before. The first title looks at Spinal Cord Injury. The cover and page spreads below give an idea of the very visual approach to the book (all images subject to change). The book was published in November 2015. The Very Alternative Guides have their own separate website where you can learn more about this title and future books. The first title can be ordered direct from our dedicated online store.